About 120KM North-East of Mombasa, Malindi is one of the most popular holiday destinations on the Kenyan coast. Not only does it enjoy the gorgeous sunny weather and clear blue skies that the entire region offers but it is also riddled with some of the whitest sandy beaches you ever saw. 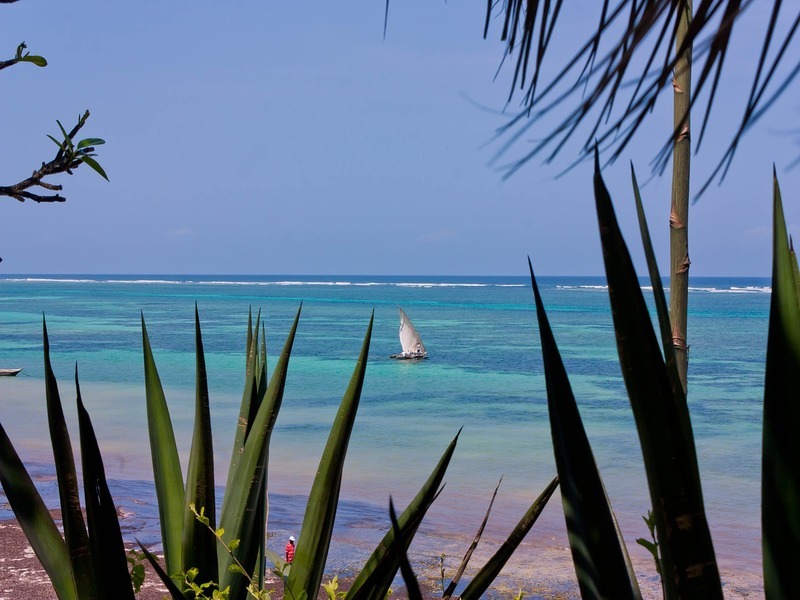 From marine national parks to forests and ruins of ancient civilizations, there is more to do in Malindi than just sunbathe and drink refreshing cocktails by the poolside. 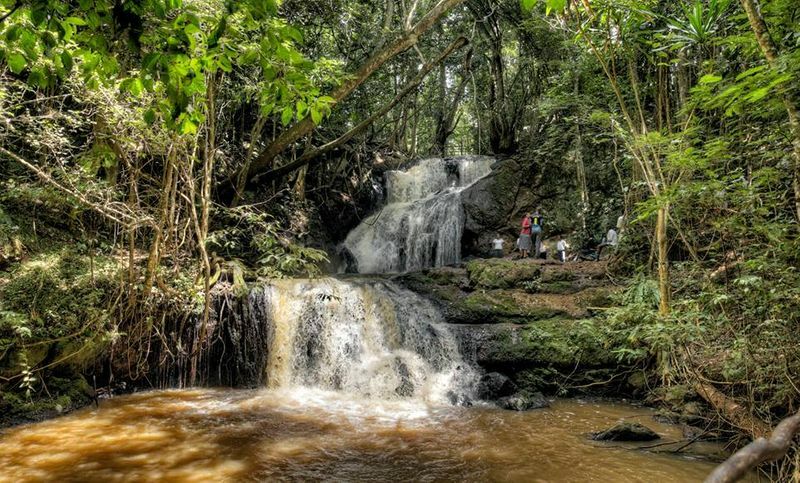 Here are ten budget-friendly family activities in Malindi. Malindi Marine National Park is the oldest marine park in Kenya. 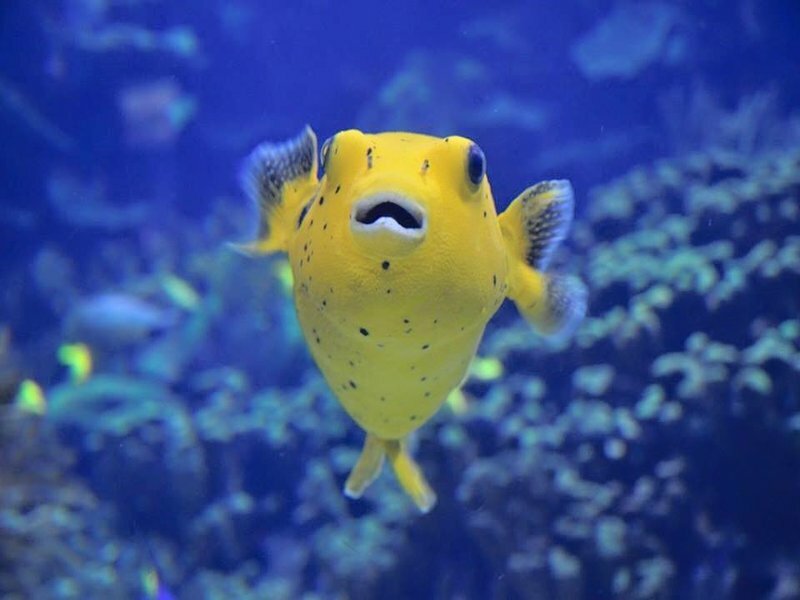 Not only will you and your family get a chance to do a little scuba diving in the shallows, but you will get to go on a tour of the surrounding ocean and all the life it has to offer. If you are lucky, you could even see whale sharks and mako but for the most part, the park is riddled with green sea turtles, a host of colourful fish of different species and fields of Thalassia seagrass. One of the best ways to get a glimpse of the coral reef and its vibrant eco-system to take a glass-bottom boat ride out into the ocean. A single trip will last for about two hours and cost you anywhere between $250 – $350 (2,500 to 3,500 Ksh). Kenya has a host of amazing fishing spots that offer you both tranquillity and a chance to catch different types of fish. Malindi’s Driftwood Club offers you an opportunity to carry out some game fishing (mostly for sailfish) on the all-encompassing Indian Ocean. If you have the heart for it, you can even carry these huge aerial hunters on your gloved hand. 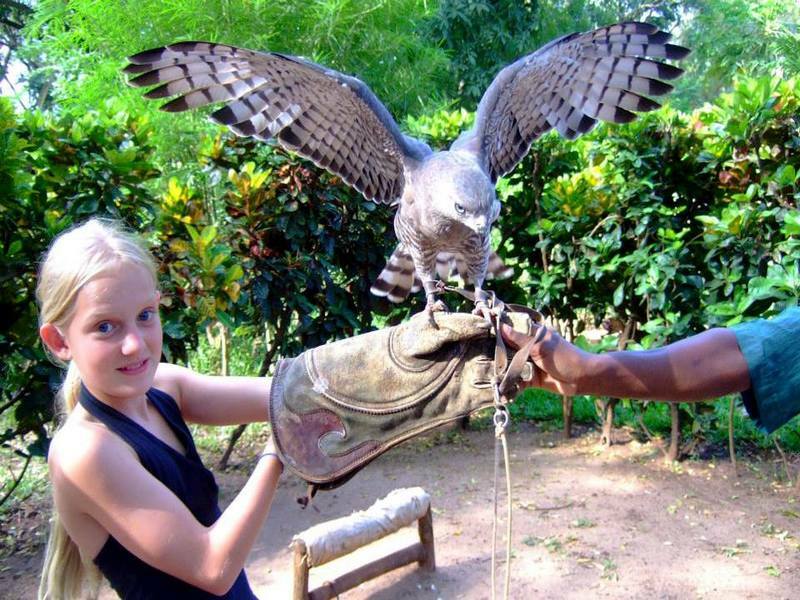 Falconry Kenya doesn’t only showcase birds of prey. In addition to these high-fliers, you will get to see crocodiles, snakes, monkeys and an array of other bird species. Legend has it that the Vasco da Gama Pillar was built in 1498 by the famous Portuguese explorer. 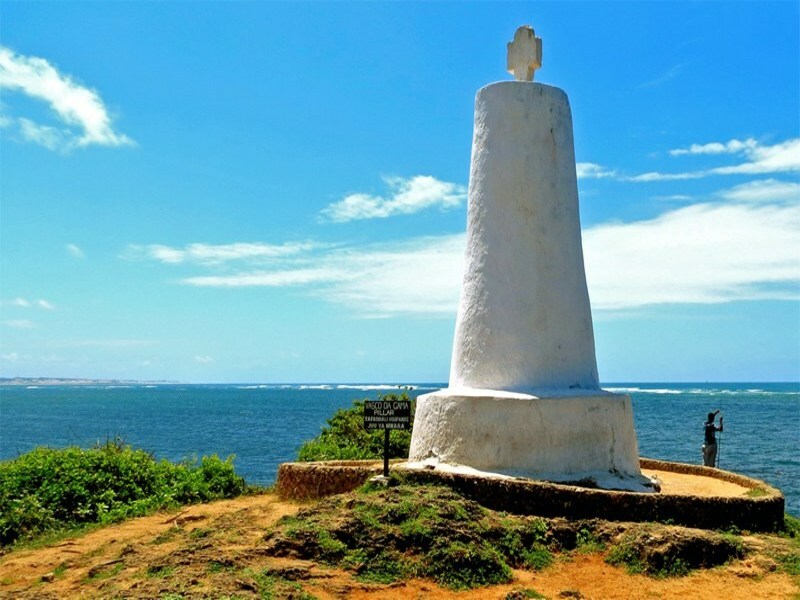 The pillar was meant to help him and other sailors get to India which lies to the East of Malindi. Managed by the National Museums of Kenya, the Vasco da Gama Pillar is not only an ancient relic worth a few snaps of your camera but the grounds around the iconic monument are perfect for just chilling and taking in the cool sea breeze as well as some of the most amazing views of the expansive Indian Ocean. You can also enjoy a bit of fishing if you are up for it. The waterfront buildings which houses the Malindi Museum has three stories of nothing but historical treasure. 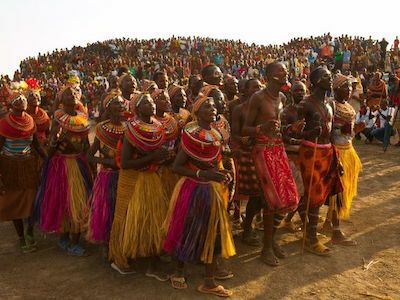 Located just a few meters from the Malindi Jetty, this is the place you come when you want to learn about the Mijikenda communities that inhabit a huge section of the Kenyan coast. Not only will you learn about their ancient traditions, ways of life and deities but you will also get to see other forms of underwater archaeology and a collection of the strangest wooden burial totems known as “Vigango”. There are hardly any daytime tours through Marafa Hell’s Kitchen because of the sweltering temperatures that can drive one mad. However, if you are okay with roughing it a little, a visit to this ever-expanding canyon made out of sandstone will transport you to an alien world that was once the site of many Giriama rituals. The canyon is not only picturesque and something straight out of a James Cameron film but it is also one of the most grandiose natural landforms apart for the Rift Valley. Who wouldn’t want to explore a lost city? 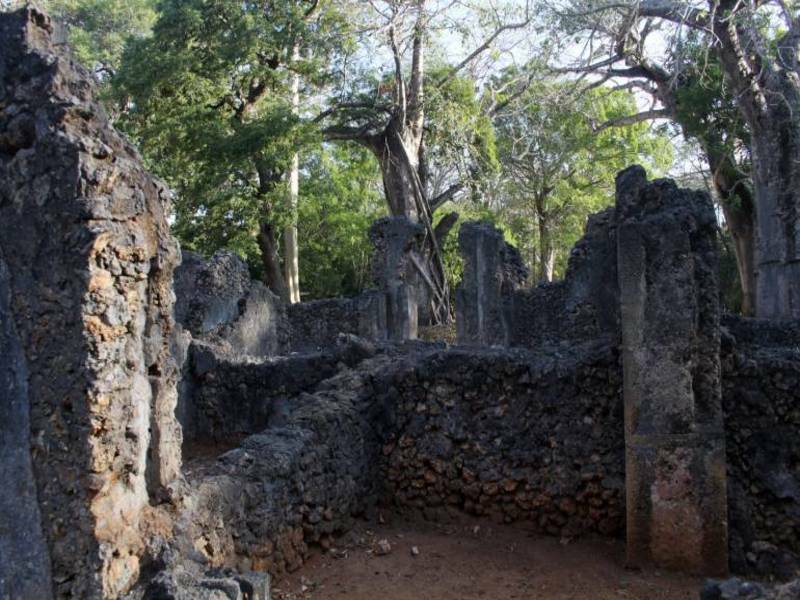 There are very few places in Kenya that inspire awe and conjure up mysterious conspiracy theories like the Gedi Ruins in Malindi. No one really knows the real story about these ruins except that it was once the centre of a highly skilful community (at least as far as their construction skills are concerned). Within the ruins today, you will find a palace, several coral-brick houses and one of the most impressive mosques this side of the Sahara. Thought to date back to the 13th century, the Gedi Ruins amazes even the most astute of archaeologists. What baffles many people is how such an ancient community had such an advanced city. Not only do the ruins speak to a highly organised city planning system but there is evidence that they had running water, well-maintained streets and even flushing toilets. In addition to a host of artefacts from different corners of the world. This has lead archaeologists to believe that the community that inhabited the Gedi Ruins interacted with people from across the globe which means that they were far ahead of the surrounding communities of the coast. Hidden by a thick forest, no one knows why the city was abandoned and where the civilization went. Of course, you also get to lounge at the beach, enjoy the wonderful coastal delicacies including some of the best seafood the country has to offer. Do you have a favourite activity when you visit Malindi? Share that with us in the comment section below.